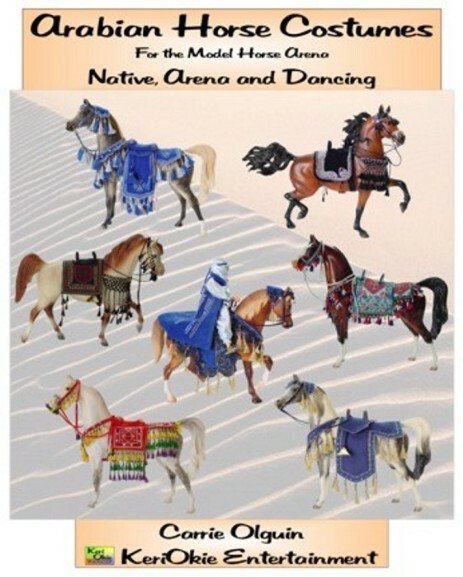 Native, Arena and Dancing style costumes. Do you know the difference? Do you know the rules for the different classes? Do you know what models to use? Do you love making colorful costumes just for fun? It's all here in one book!! Step-by-step instructions with pictures to guide you.